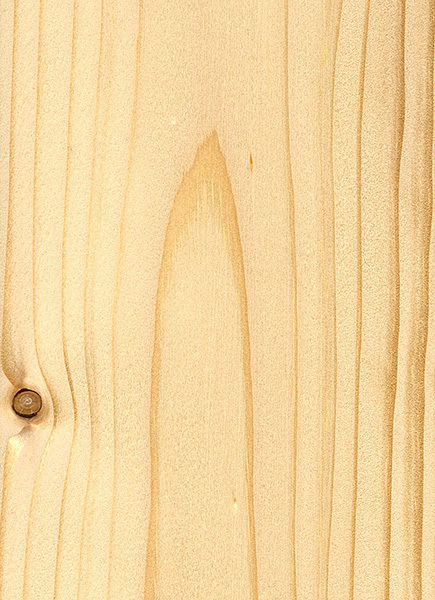 Color/Appearance: Norway Spruce is typically a creamy white, with a hint of yellow and/or red. 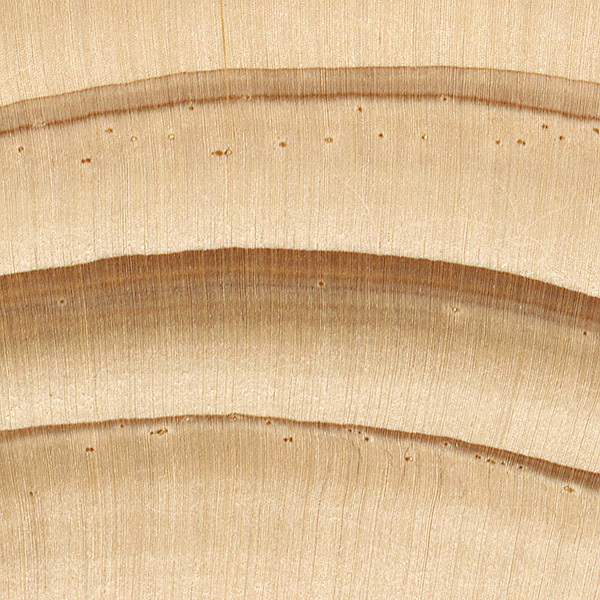 Grain/Texture: Norway Spruce has a fine, even texture, and a consistently straight grain. Allergies/Toxicity: Although severe reactions are quite uncommon, Spruce in the Picea genus has been reported as a sensitizer. 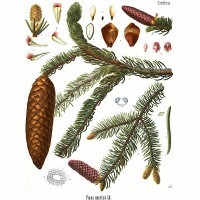 Norway Spruce in particular has been reported to cause skin irritation and asthma-like respiratory effects. See the articles Wood Allergies and Toxicity and Wood Dust Safety for more information. 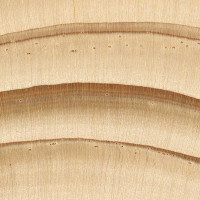 Pricing/Availability: Construction grade spruce is cheap and easy to find. Although Norway Spruce is native to Europe, it has also been planted in the northeast, Rocky Mountains, and Pacific coast areas of the United States. 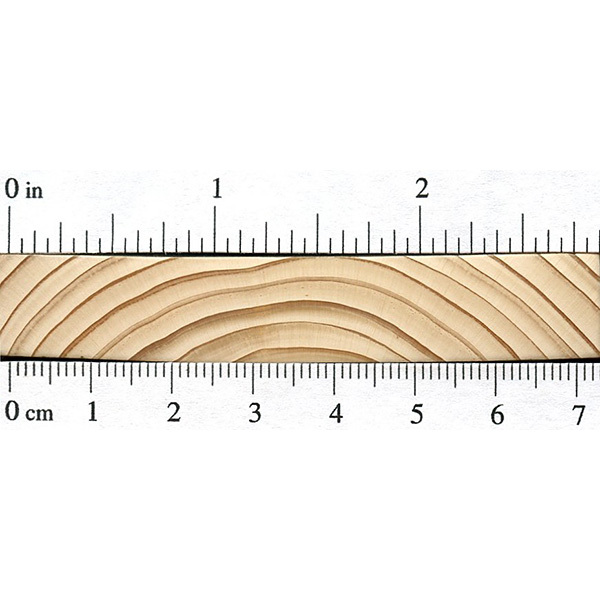 Species of construction-grade spruce will vary by locale. However, Quartersawn billets of instrument-grade Norway Spruce, (frequently sold under more “sophisticated” names such as German Spruce, Yugoslavian Spruce, etc.) 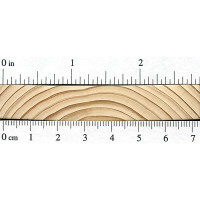 can easily exceed the cost of most all domestic hardwoods in terms of per board-foot cost. Common Uses: Paper (pulpwood), construction lumber, millwork, crates, Christmas trees, and musical instrument soundboards.